Start taking classes at Premier Martial Arts and other studios! Mixed Martial Arts is a contact sport that mixes striking and grappling techniques from a variety of combat sports and martial arts from around the world. MMA develops self-defense abilities, maintains and improves one's level of physical fitness and his or her physique, and is known to develop discipline, confidence and a sense of community. There are no upcoming “Adult MMA” classes on this day. 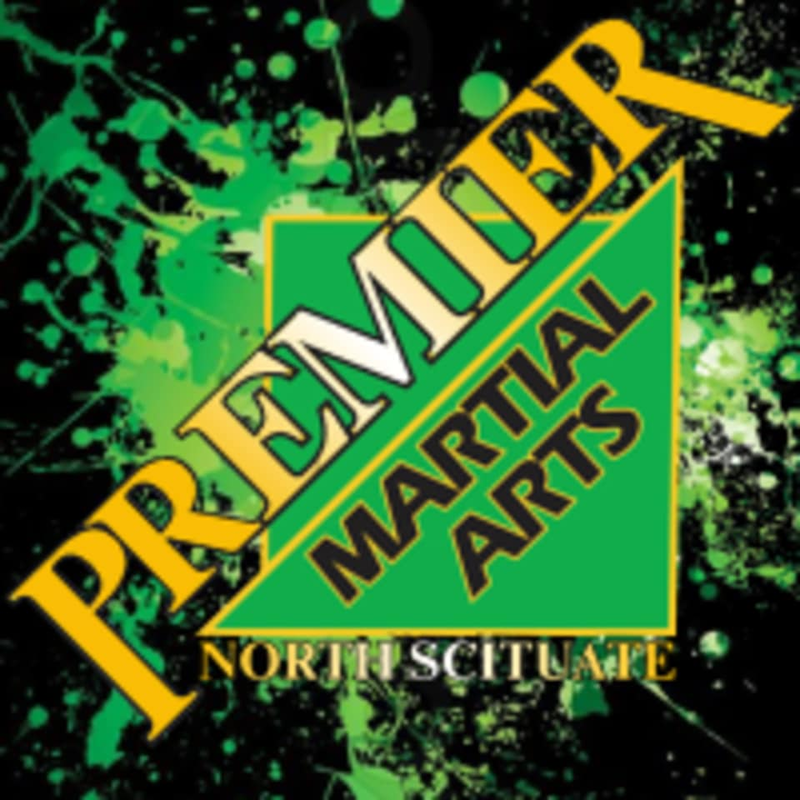 Premier Martial Arts – North Scituate is located at 43 Village Plaza Way, North Scituate, RI.